It’s that time of the year, head in to your closet and pull out your Lederhosen and your Dirndl’s; get ready to celebrate Oktoberfest! Each year more than 6 million people from around the globe make their way Germany to take part in the biggest fun fair in the world! The 16-day festival, held annually in Munich kicks off in late September though first weekend in October. Now, if you can’t make it to Germany, no worries, I’ve got you covered. Munich comes to Miami in this one of kind celebration that promises to stay true to tradition. 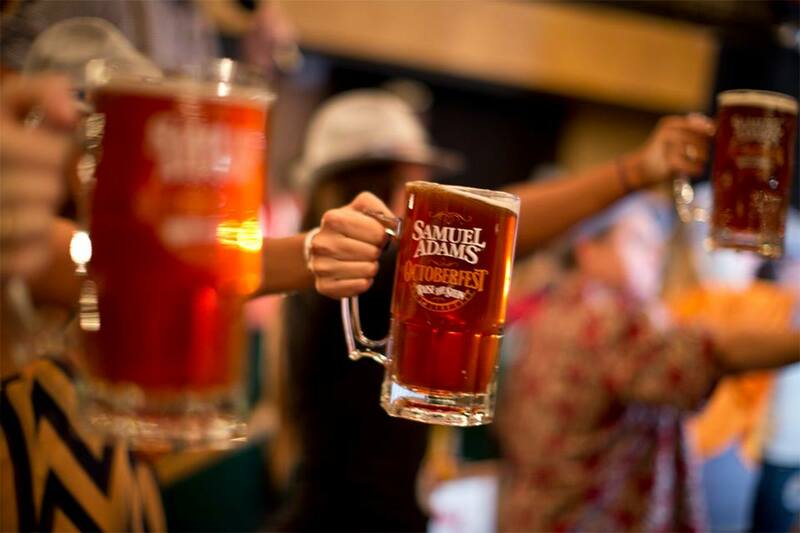 For the 5th year in a row Sam Adams Octoberfest is back in Miami and this year it’s taking over Wynwood. Samual Adams has teamed up with Miami event gurus Javi Zayas from Zevents and Tony Albelo from Social House Events to bring you a two day festival celebrating in true Bavarian Tradition with plenty of seasonal brews and authentic food. To make sure you get in to the true spirit of Octoberfest there will be a whole line up of great authentic music and entertainment to keep you on your toes and and having a fantastic time. Tickets are on sale and come in three different categories, The Bavarian, Der Kommisar and The Chancellor with prices ranging between $20 and $50. “The Bavarian” ticket includes admission and a free 16 oz beer. The “Der Kommisar” Stein ticket includes admission, a commemorative Sam Adams Half-Liter Stein and one free Stein fill. “The Chancellor”, a VIP ticket option includes admission, a commemorative Sam Adams Half-Liter Stein, a souvenir Bavarian hat, access to “The Pavilion”, private VIP Bathrooms and two free Stein fills. It’s going to be two-days filled with good times, laughter, folkloric dancing, colorful outfits, live DJ’s and let’s not forget the “Miss Octoberfest” contest. This is one not your average party- THIS IS OCTOBERFEST! 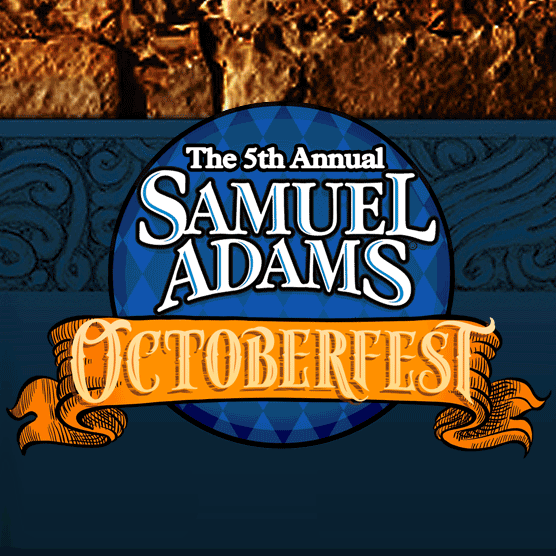 Octoberfest will take place at the Sam Adams Castle aka Soho Studios in Wynwood, located at 2136 NW 1st Ave, Miami. Doors open at 6pm on Friday and 5pm on Saturday.